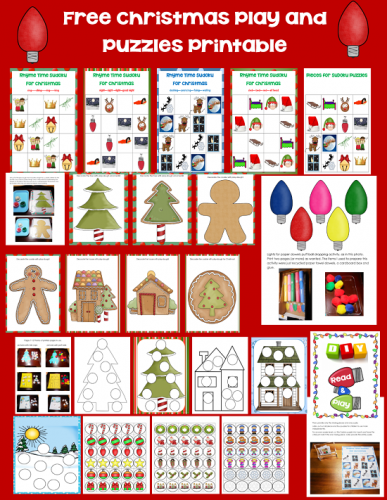 This post has a Christmas Read and Play Free Printable. For my part in the Christmas Read and Play Blog Hop, I have a free Christmas play printable to use with young children. 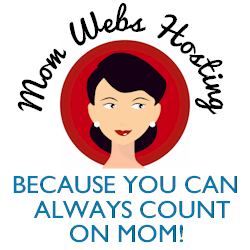 The activities are easy to use and you can pick and choose which pages you might like to print. Alternately, you may be inspired to use your own similar DIY ideas. Here is a photo collage of some of the pages in use, and more photos are further down in this post. 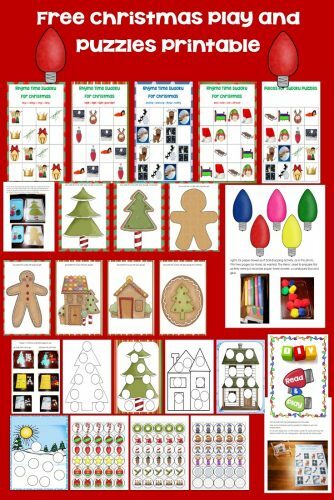 The printable includes decorating a paper Christmas tree and houses, play-dough mats, and Sudoku puzzles. 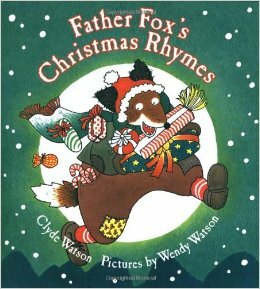 The book Father Fox’s Christmas Rhymes written and illustrated by Wendy Watson is nice to share during the holiday season as just one, a few, or all the poems may be shared. It might be good to have on hand to fill a few minutes when cookies are baking or waiting for guests. Rhyming is important for the language development of children, and these are all about the season to catch their attention. “Secret things in secret places, whispered words and knowing faces . . .” is a line from this book that captures the excitement of the season for children. The Sudoku puzzles in the free printable each have four rhyming words for a corresponding book activity. 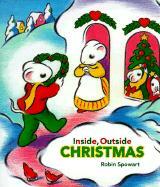 Inside, Outside Christmas by Robin Spowart has adorable mice who are preparing for the holiday season inside and outside. Each page has just two words. The mice are baking, buying, giving, lighting, writing, and more. Inside and outside both have love! So for this book, the tree and house decorating pages are the extension activity. There are pages to use with milk caps or just print on card stock and cut out the circles. 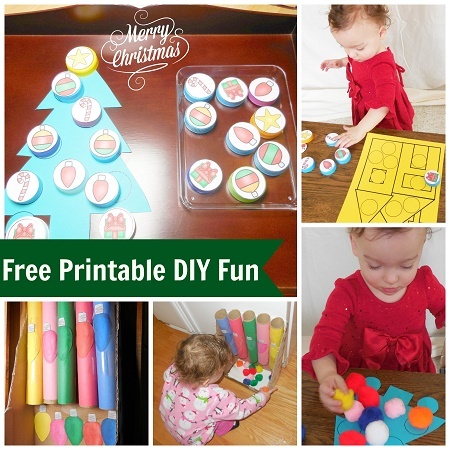 The free Christmas DIY play printable has mix and match activity mats for use with milk caps or card stock circles. It also has a simple snow matching activity for the very young or children who enjoy the snow or who need an easy success experience. There are several play-dough mats of varying levels. If the pictures are placed in plastic sleeves, they may be reused. Only one copy of each page wanted would need to be printed. 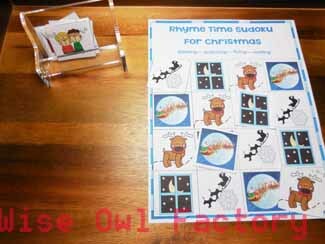 There are also four Christmas Sudoku puzzles and suggestions for introducing and using with children. This picture has a view of each page included. 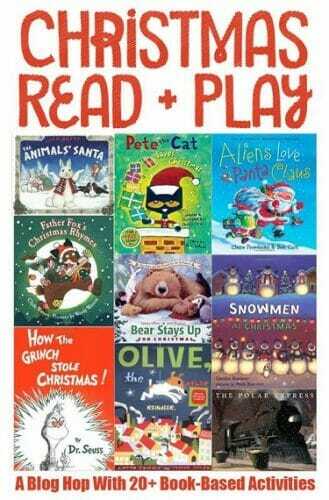 Thanks to The Pleasantest Thing Blog for hosting a Christmas read and play blog hop about what Christmas books to read to children. Her post is about making snow globes, and she used the book The Animals’ Santa by Jan Brett. The Fun a Day blog has a Christmas Nativity craft for children, and her book is Santa’s Favorite Story. Betsy’s Photography has a The Polar Express extension about making cocoa. 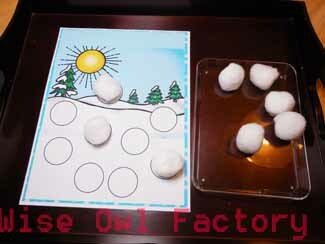 The Where Imagination Grows blog read Snowmen at Christmas and made a snowman sensory box. Rubber Boots and Elf Shoes wrote about kid friendly quilt making. P is for Preschooler read Olive the Other Reindeer, and shared an Olive Reindeer ornament project. The Adventures of Adam read Aliens Love Panta Claus, and shared a corresponding Christmas Tree project. They also have another post for you about the book Russell’s Christmas Magic. The Jenny Evolution shared 20 marvelous Christmas books in this post. Bambini Travels read Star Bright and has a star related activity. One Time Through read The Jolly Christmas Postman and shared pretend Christmas mail play. Cutting Tiny Bites read How the Grinch Stole Christmas and shared a cardboard tube Grinch Max idea. Handmade Kids’ Art read The Gift of Nothing and made a gift box. 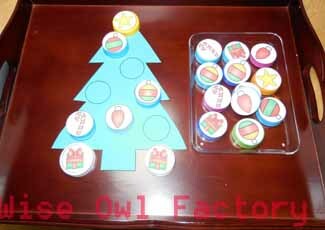 The My Bright Firefly blog read Quiet Bunny and Noisy Puppy and has a book inspired Christmas craft and game for you. Totschooling read the Gingerbread Man and has a book inspired pretend play activity on the post. Kitchen Floor Crafts read The Night Tree and shared homemade wildlife treats. 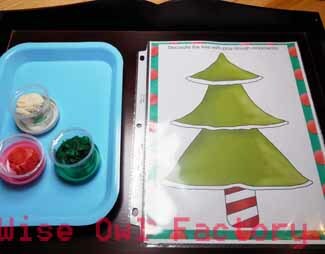 A Little Pinch of Perfect also read How the Grinch Stole Christmas and shared a Christmas heart activity for children. Laly Mom has a Mooseltoe activity on her post. I have never seen rhyme time sudoku before – love the idea. Thanks, I will be printing them out for my kindergarten kids. I love how you found a creative way to reuse the milk caps for one of the activities – these look fun!